Fits perfectly over top of the mobile's touch screen, leaving no gaps in between so that sensitivity is not affected. Additionally, the screen protector is covered in an oleophobic coating to prevent fingerprints and other smudges. The film reduces the break resistance of your screen by 35 percent. This is ideal for mobile's thin glass to protect it from getting screen damaged. With this screen protector you reduce the chances of breaking your mobile's expensive LCD screen. 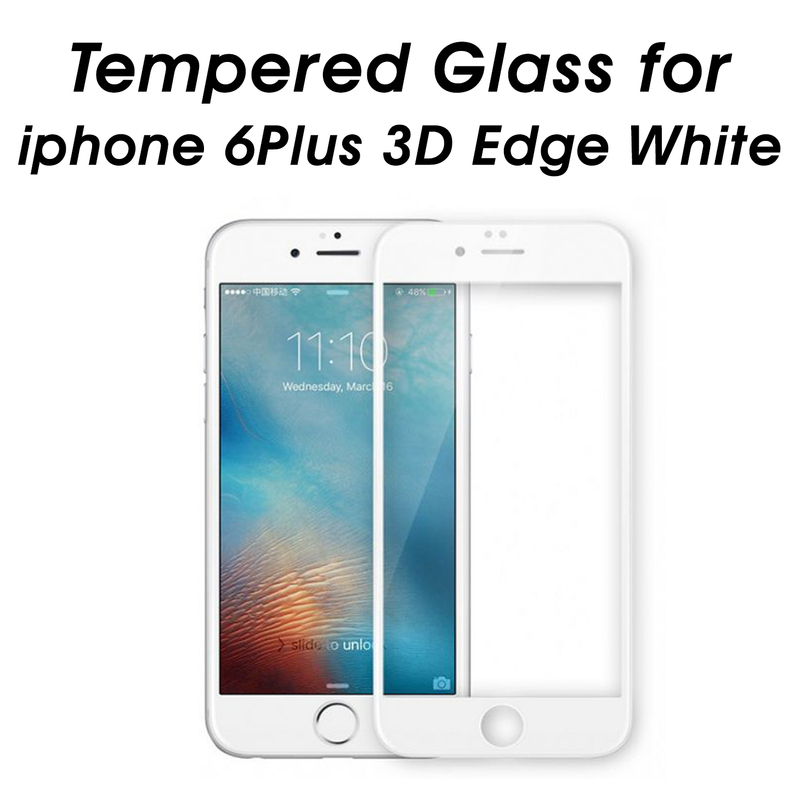 Tempered glass construction for enhanced impact resistance and reduce the chances of screen damage. 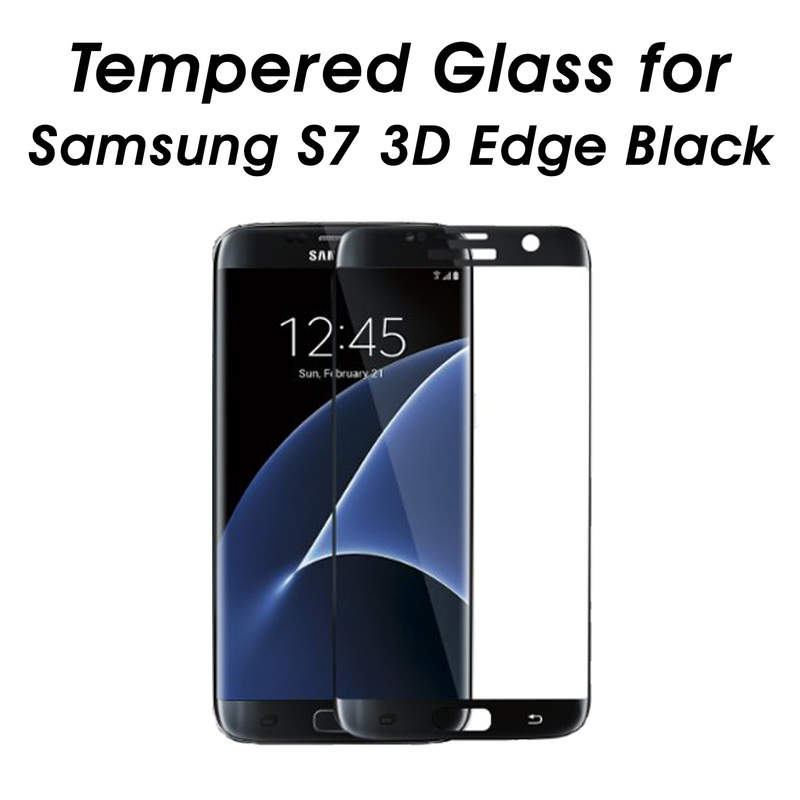 Made with chemically treated, transparent tempered glass with silicon adhesive to keep it in place. The surface has a hardness of 8-9H,which is 3 times stronger than regular PET film. Sharp objects such as knives and keys will not scratch the surface. The screen protector has an “Oleophobic” coating, which prevents fingerprints and other contaminants which makes the screen protector easy to clean. In case of screen damage, the screen protector will break into small pieces that are not sharp, making it a lot safer than other glass screen protector available in the market. We are an online order business. Our business has been founded on the principle to provide our customers international quality goods at lowest prices in the market. We source all the latest products for cell phone accessories and gaming accessories with a wide range and innovate on a continual basis. Our research team strives to provide you with all the latest trends in the market. 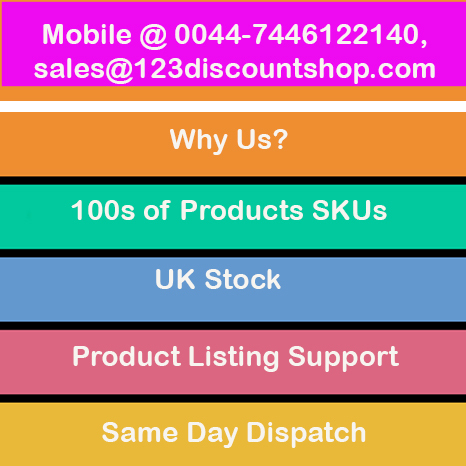 This is reflected in the range of products we offer to our customers. Website Designed And Developed By Maxyolo Ltd.